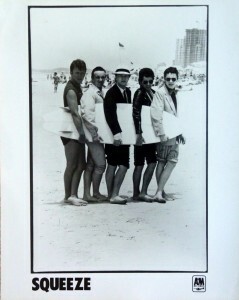 16 Responses to "Mystery Squeeze Photo #19"
Gilson, Chris, Glenn, John and Jools. Somewhere on the American west coast in 1980? Well I think it’s definitely 1980 but I always thought it was taken in Australia on their January/February 1980 tour. There are some newspaper clippings which say where it was – I must find them in the old scrapbooks! 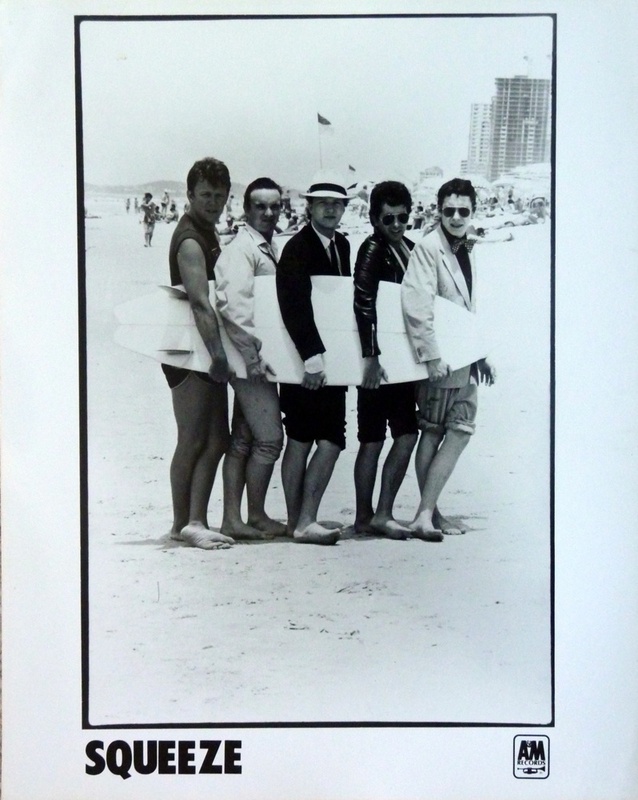 27 January 1980 they played The Jet Club in Surfers Paradise – this could only be there.